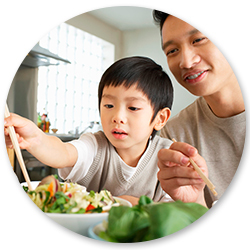 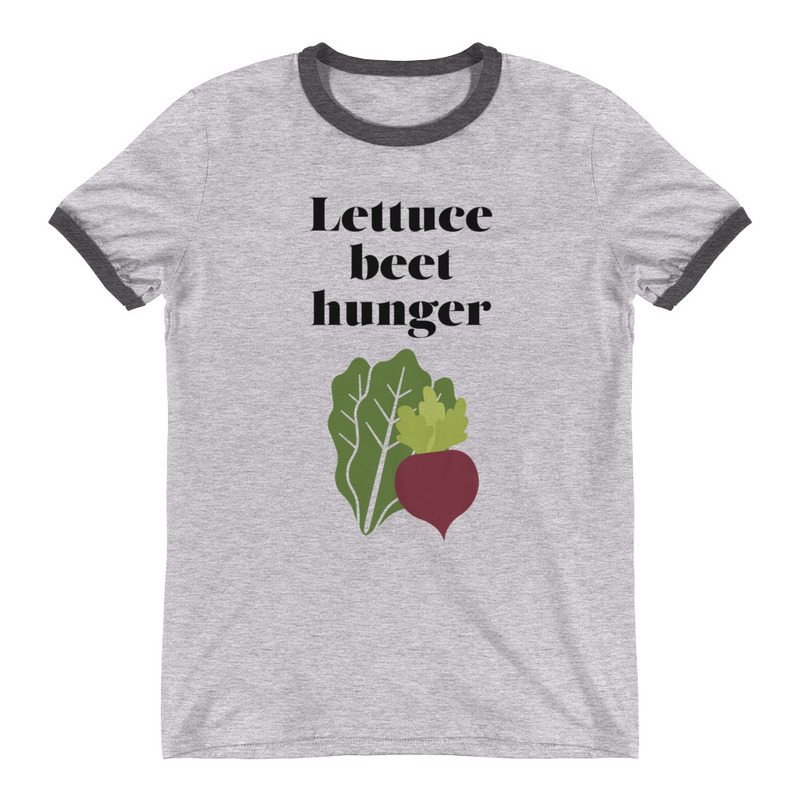 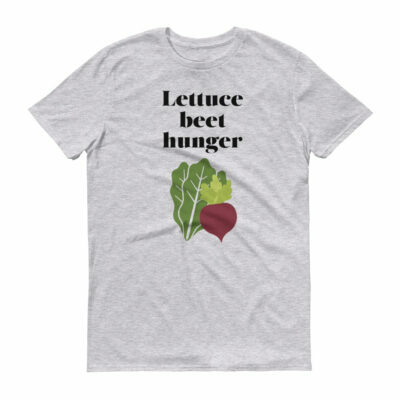 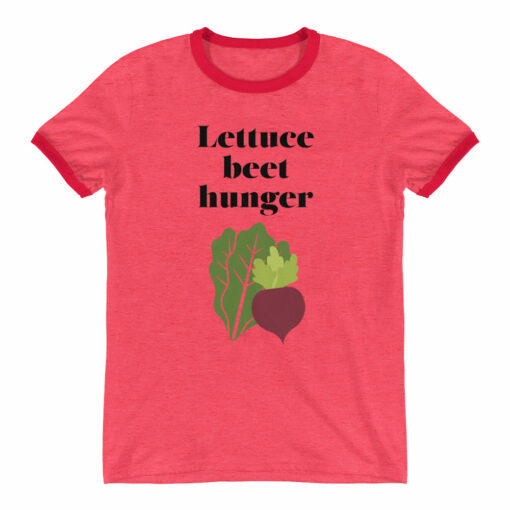 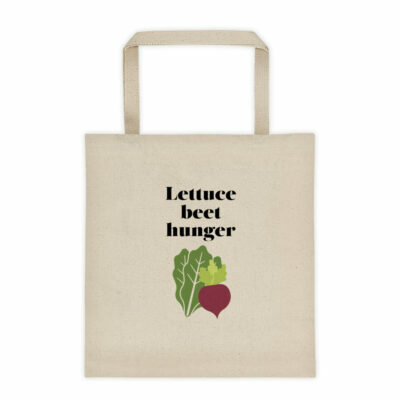 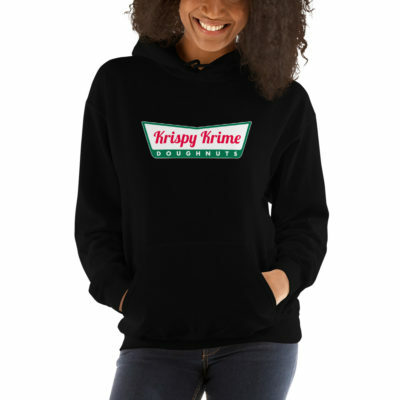 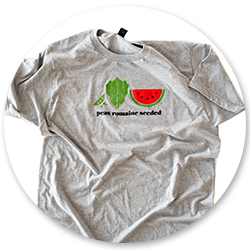 Help me support food insecurity issues in Cincinnati with this fun tee. 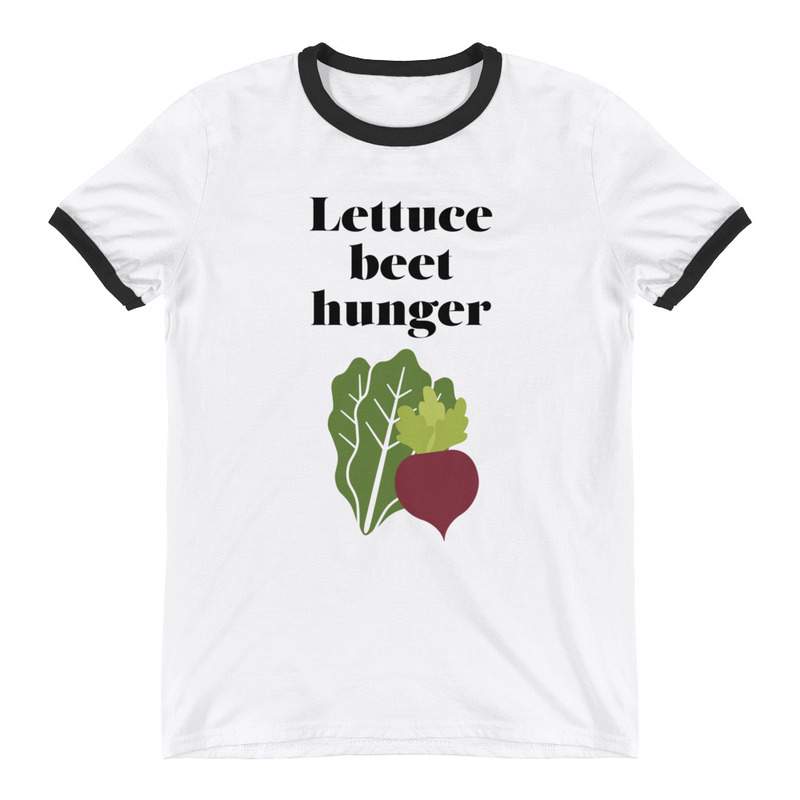 The iconic ringer t-shirt is back! Once the tee of choice for the rock-n-rollers of the 1950s and 1960s, this modernized, lightweight version is now ready for all you 21st century rebels.